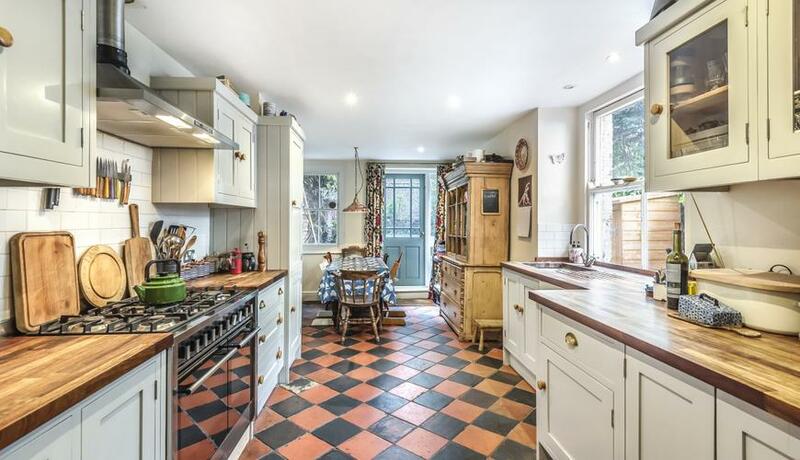 This rustic four bedroom family homes offers a separate double reception room and a large eat in Kitchen leading on to a charming garden. 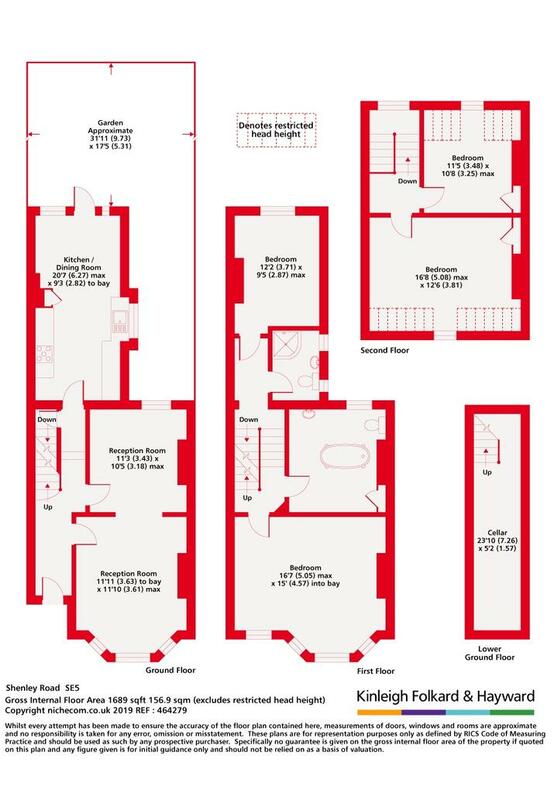 With two family bathrooms and four double bedrooms this house in very generous in size. Located on quiet residential street within a 13 minute walk to Denmark hill and Peckham Rye train station.